Abstract: The theme of the Argonauts’ return to Greece is frequently associated with other narratives of their passage from the Black Sea to the Adriatic. Strabo retains the ancient myth describing their voyage across the sea; nevertheless, he knows and clearly takes into account, in order to criticize, the many versions that set the mythical journey across land by fictionally reconstructing a branch of the Danube flowing into the Adriatic Sea or by making the Balkan peninsula into a thoroughfare isthmus. However, in the fourth volume, describing the Adriatic shore, he offers a clear indication of his knowledge of a land-route resembling that of the Danube, which he had rejected in the first volume. Abstract: The paper discusses Strabo’s idea that the citation of the island of Cerne in Eratosthenes’ Geography is the result of fables. 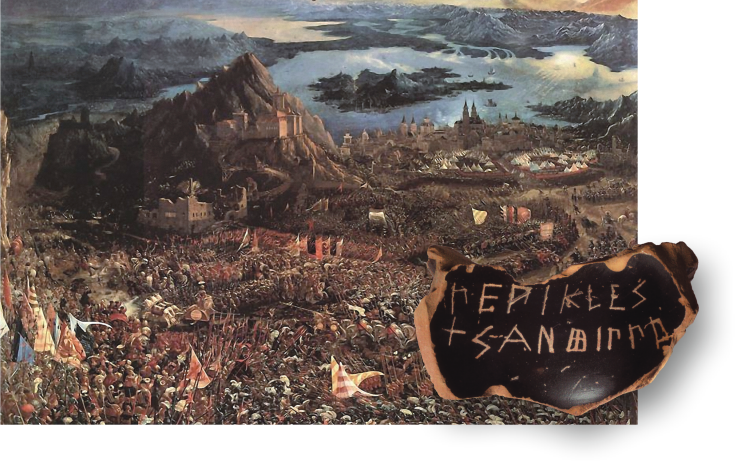 It is unlikely (if not impossible) that Strabo did not know Hanno’s Periplus, in which for the first time Cerne is mentioned. In addition, Hanno’s work is extensively quoted by Polybius, one of the sources privileged by Strabo, who, however, has no consideration for the information given by the authors of peripli, as proven by the well-known case of Pytheas with regard to Thule. 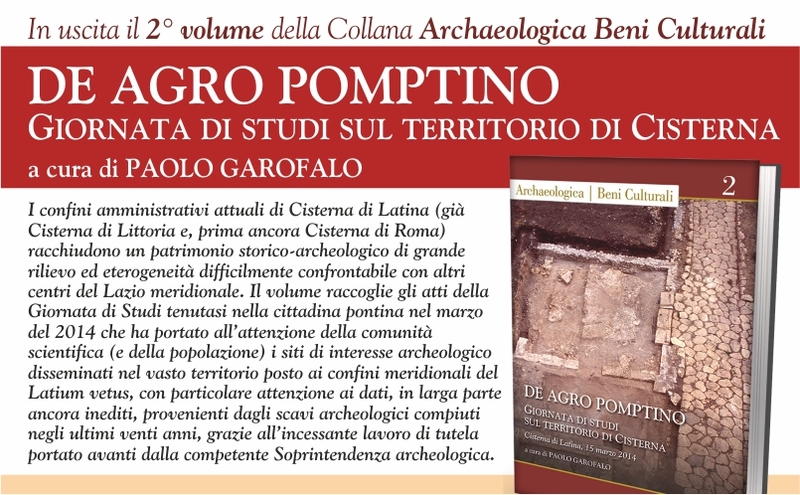 Abstract: The recent Italian translation of Strabo’s Prolegomena by F. Cordano and G. Amiotti offers an opportunity to re-assess the geographic thought of the Greek geographer, as well as to compare his work not only with the writings of his predecessors, but also with some developments of modern geography. 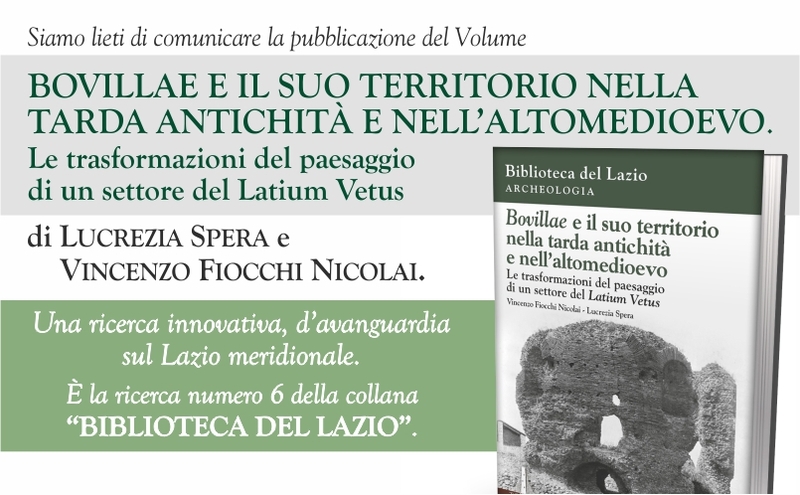 In particular, the second book of the Prolegomena is testimony to the historical basis of Strabo’s conception of geography and a perspective on this science shared with some important geographers of the last two centuries, such as Friedrich Ratzel and Paul Vidal de la Blache. 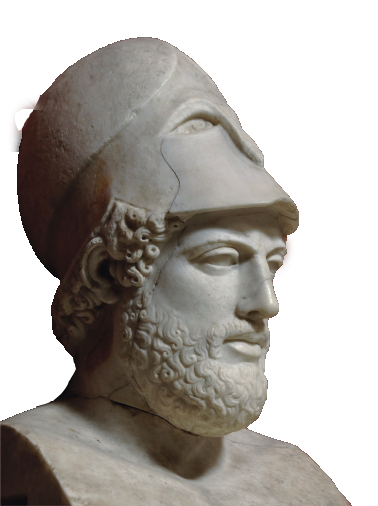 Abstract: The article discusses the golden statue of a Persian queen mentioned by Herodotus. The monument, otherwise unknown, was created on the orders of King Darius the Great for his favorite wife Artystonè. Achaemenid statues are extremely rare, and representations of women are also limited. This statue of a royal wife is very interesting, but has never been the subject of a specific study. In order to be as complete as possible, our goal has been to study the context of the statue’s erection, its place in Oriental art, and its possible appearance. Abstract: This paper focuses on four neglected fragments of the Περὶ Πινδάρου by Aristodemos of Thebes, a Boeotian historian and a philologist student of Aristarchus. 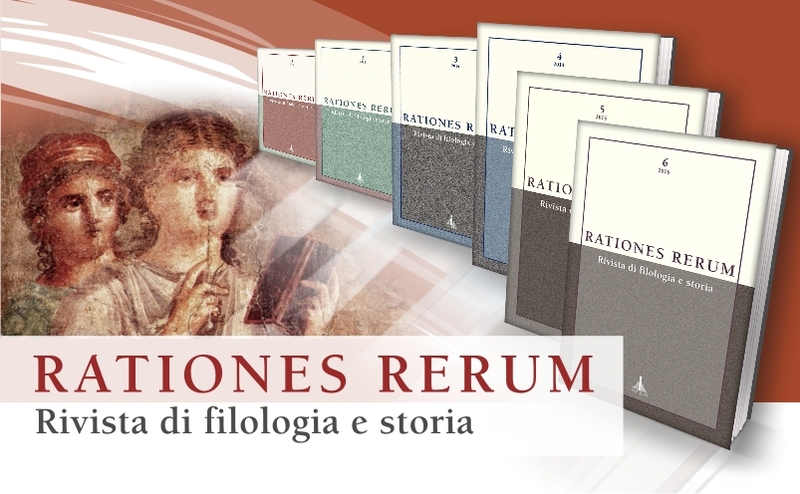 They provide an important contribution on the author’s identity and on his working method, offering an example of the best philological tradition of the Hellenistic Age: biographism, a flair for anecdotage and metrical-rhythmical analysis are elements that characterize his operations of textual criticism and exegesis. Abstract: In Catull. 27, 3 lex Postumiae … magistrae there is a hint towards the Lex Postumia (see Plin. Nat. 14, 88). A careful analysis of Catullus’ poem (in the framework of its literary background) shows that ‘lady Postumia’ can only be the personification of a law which regulated the use of wine in sacred contexts. Also proposed is a reassessment of two textual and interpretative problems, at l. 4 (ebrioso acino ebriosioris), and at l. 7 (hic merus est Thyonianus). Abstract: Among the vast bibliography on Augustus, little attention has been paid to the figure of the prince’s everyday life and to his intimate circumstances, although our sources, especially Suetonius, are not sparing of details. Trying to fill this gap, we investigate some aspects of the emperor’s personality – e.g. his physical appearance, his illnesses, lifestyle, taste in food, sexual habits, etc. – in order to provide a more close-up picture of his true nature as a man. 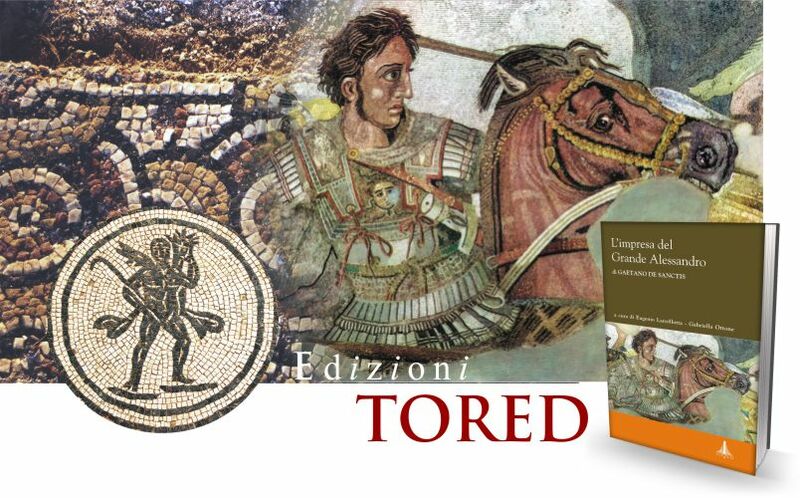 Abstract: The works of poetry Ovid wrote in Tomis are full of metaphors, concerning in particular his condition of being an exile and victim of Augustus’ fulmen. Special attention is here devoted to Tristia 1 and 5, and in particular to the use of the adjective attonitus; to some “meteorological” expressions hinting at positive or negative situations of the poet; to the “iunctura” res lassae (to be restored in v. 35), and to the exact meaning – in this “iunctura” – of the adjective lassus. 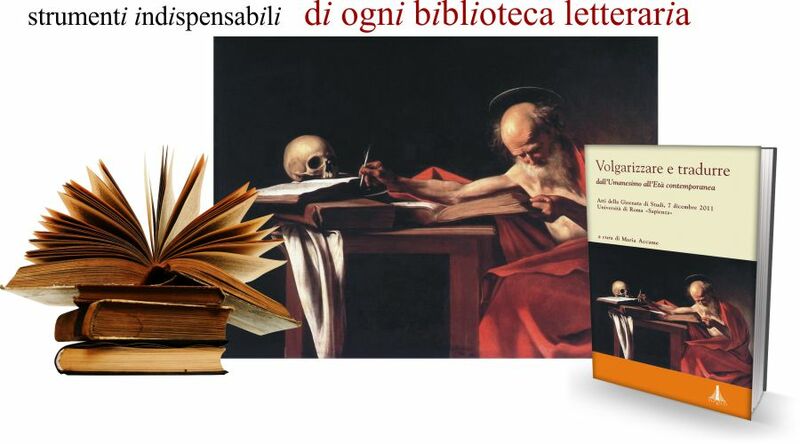 Abstract: Pomponius Laetus never published a commentary on Virgil, but his scholarly exegesis is revealed by the edition published by Daniele Gae­tani and by several manuscripts. In this article, which focuses on the commentary to the Bucolics, the textual relation between the printed edition and the ms. Oxford Canon. Class. Lat. 54 is examined. 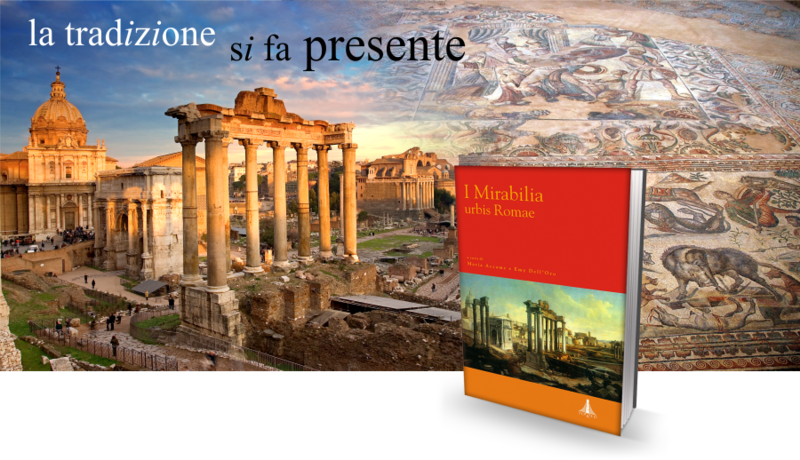 Abstract: The paper examines G. Birkenfeld’s historical novel Augustus: Roman seines Lebens (1934), and in particular the Italian translation published in 1937 by Valentino Bompiani’s Press to celebrate the second millennium of Augustus’ birth. The text is studied in connection both to the classical sources used by Birkenfeld and to the politics of his age. Recensione di: M. Castoldi, Alberi di bronzo. Piante in bronzo e in metalli preziosi nell’antica Grecia, Bari, Edipuglia, 2014, 128 pp. 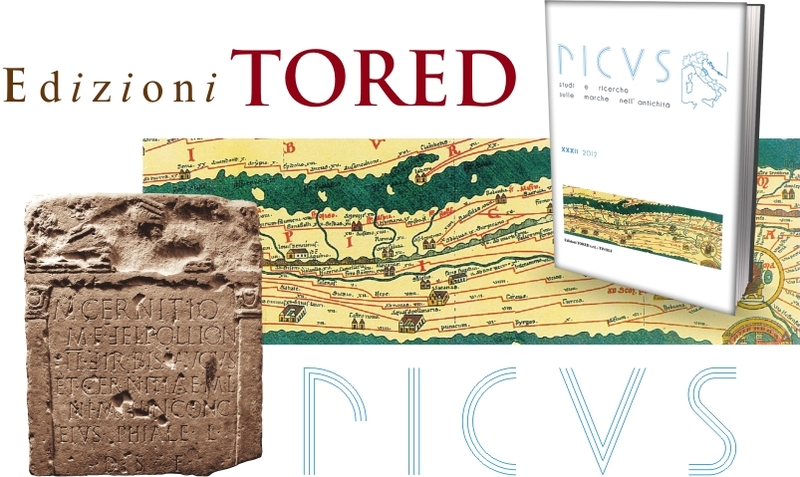 Recensione di: Ferdinando Ferraioli, L’Hekatostys: analisi della documentazione, Tivoli (Roma), Edizioni TORED (“Ricerche di Filologia, Letteratura e Storia”, 15), 2012, IX + 184 pp. 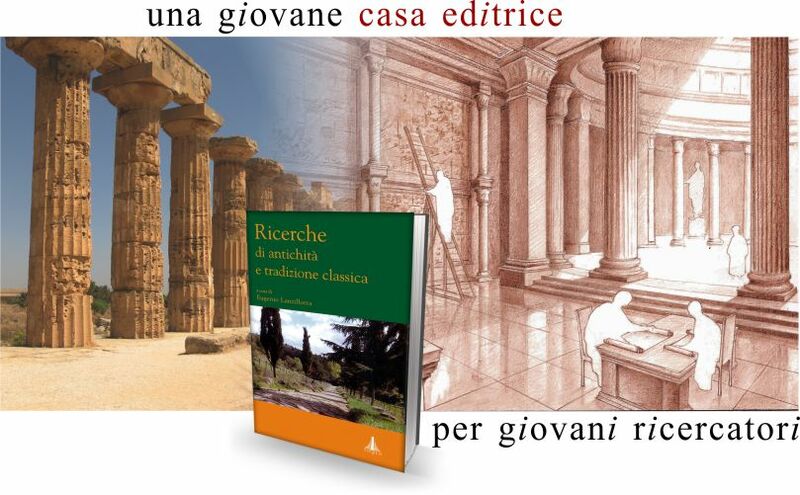 Recensione di: Priscien, Grammaire. 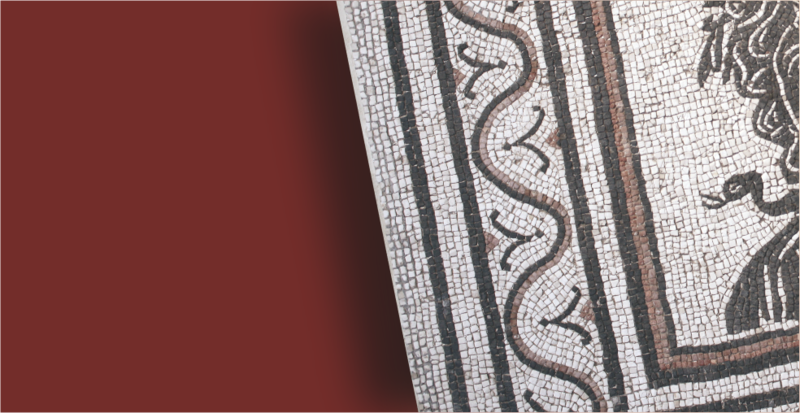 Livre XVII – Syntaxe, 1, texte latin, traduction introduite et annotée par le Groupe Ars Grammatica, animé par Marc Baratin et composé de Frédérique Biville, Guillaume Bonnet, Bernard Colombat, Alessandro Garcea, Louis Holtz, Séverine Issaeva, Madeleine Keller, Diane Marchand, Paris, Librairie Philosophique J. Vrin, 2010, 1 + 350 pp. – Priscien, Grammaire. Livres XIV, XV, XVI – Les Invariables, texte latin, traduction introduite et annotée par le Groupe Ars Grammatica, animé par Marc Baratin et composé de Frédérique Biville, Guillaume Bonnet, Bernard Colombat, Cécile Conduché, Alessandro Garcea, Louis Holtz, Séverine Issaeva, Madeleine Keller, Diane Marchand, Paris, Librairie Philosophique J. Vrin, 2013, 1 + 330 pp. 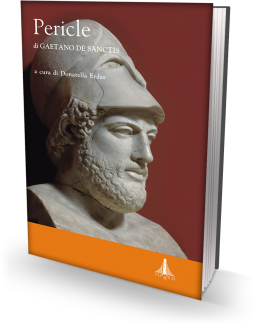 Recensione di: A. Ingletto – S. Santi, Stefano Caffari. 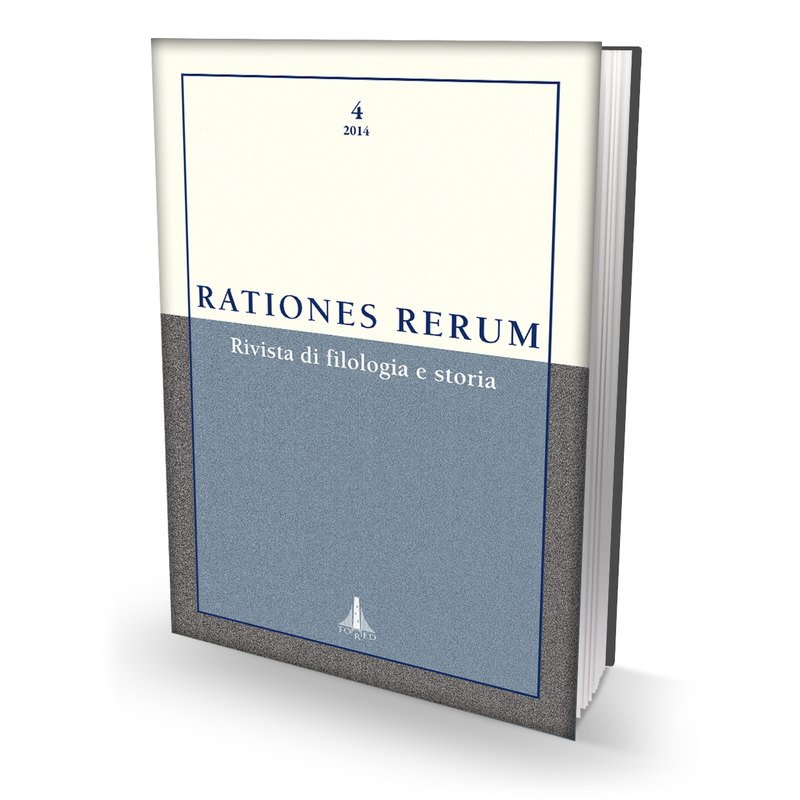 Memorie di una famiglia della Roma del Quattrocento, Roma, Società della Biblioteca Vallicelliana (“Miscellanea della Società Romana di Storia patria”, LIV), 2009, ix + 321 pp. Recensione di: S. Timpanaro – G. Ramires, Carteggio su Servio (1993-2000), Pisa, Edizioni ETS (“Testi e studi di cultura classica”, 58), 2013, 285 pp.